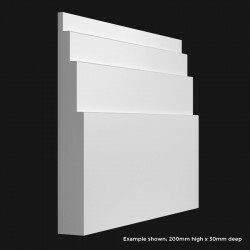 Custom made samples are a great way to find out if a particular skirting board size will work in your space, before placing a full order with us. 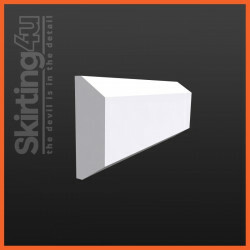 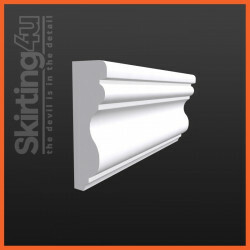 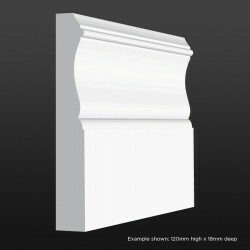 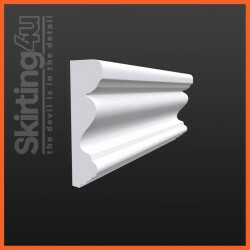 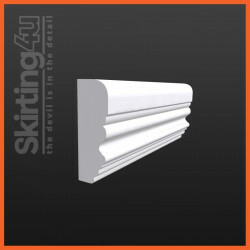 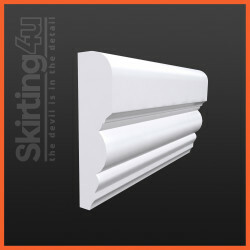 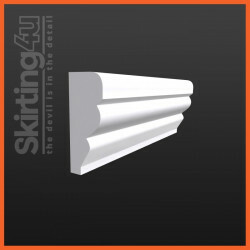 If you would like to see a sample of the exact skirting board you are looking to use in your project, you can order one here. There is a nominal charge of £10 (ex VAT) for this service as each sample will be manufactured individually. 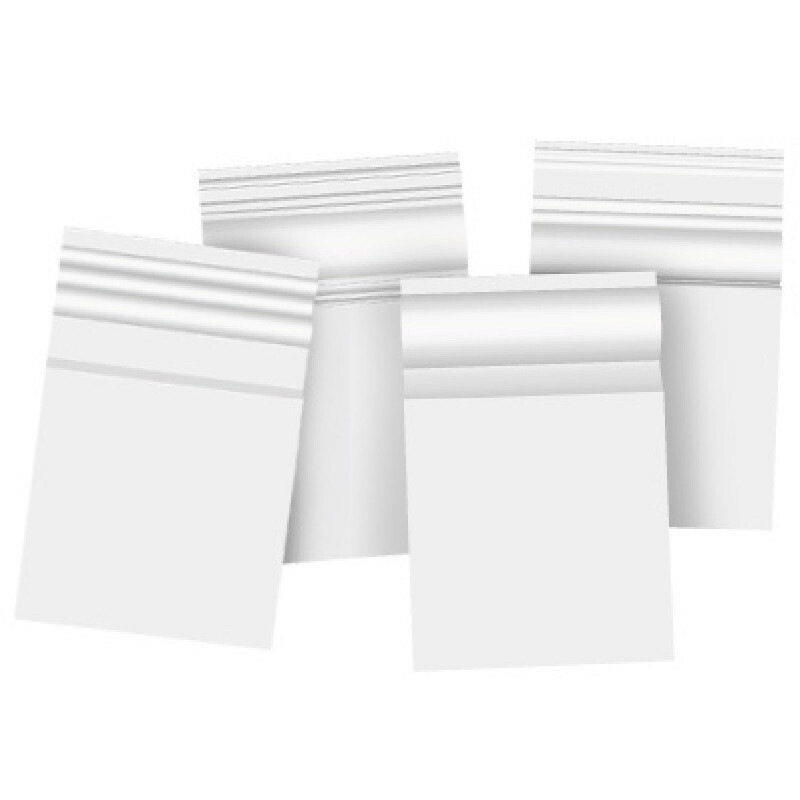 We will refund any fees you pay for custom made samples when you place a full order with us. 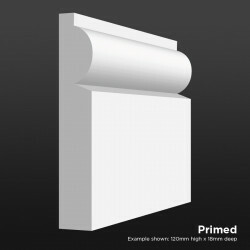 Choose the profile design you would like from the drop-down menu, and use the text boxes below to tell us exactly how you would like us to manufacture your sample.